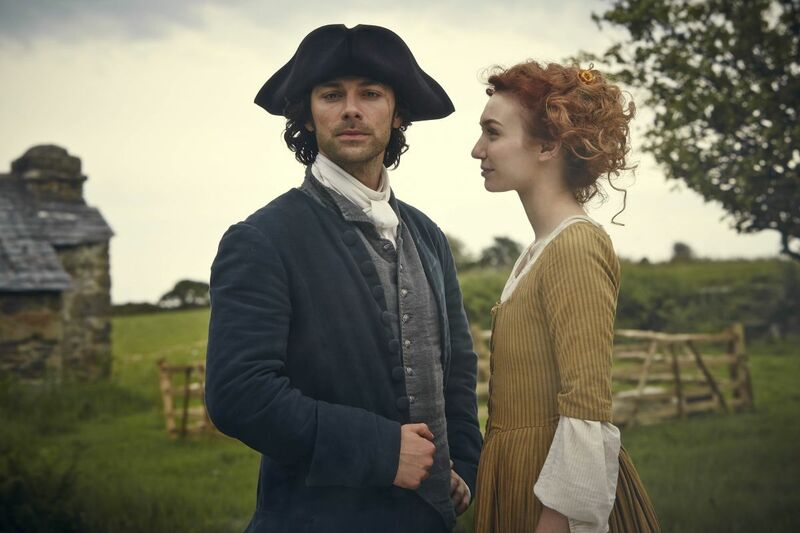 Aidan Turner has revealed there will be ten episodes in Season 2 of Poldark. 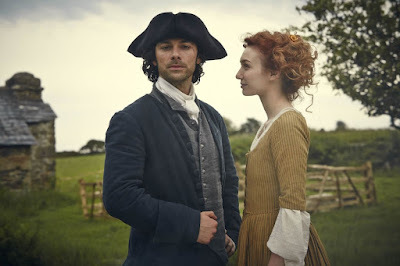 The BBC originally planned six episodes for the first series of Poldark but had increased this to eight by the time filming started. 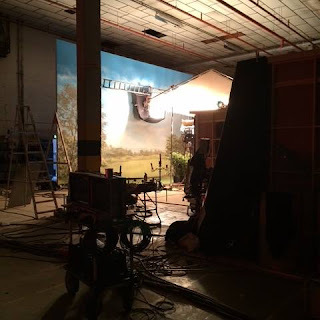 The news that there will be 10 episodes in the second season will delight the drama's many fans.